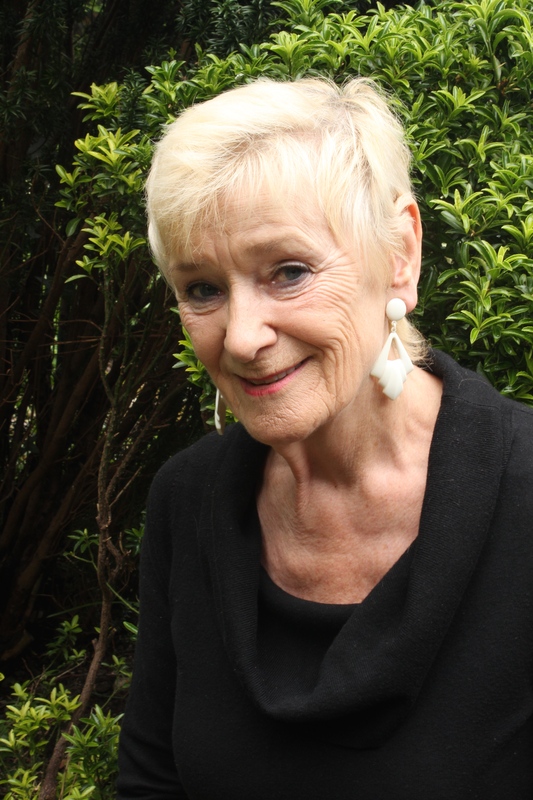 Rosie is on the lookout for her lost baby chick in this funny and surprising companion to the beloved picture book, Rosie’s Walk, by author-illustrator Pat Hutchins. Rosie has lost her baby chick. She looks under the hen house. She looks behind the wheelbarrow. But little baby chick isn’t there. But watch out Rosie! There’s someone following you, and it’s not just your baby chick! 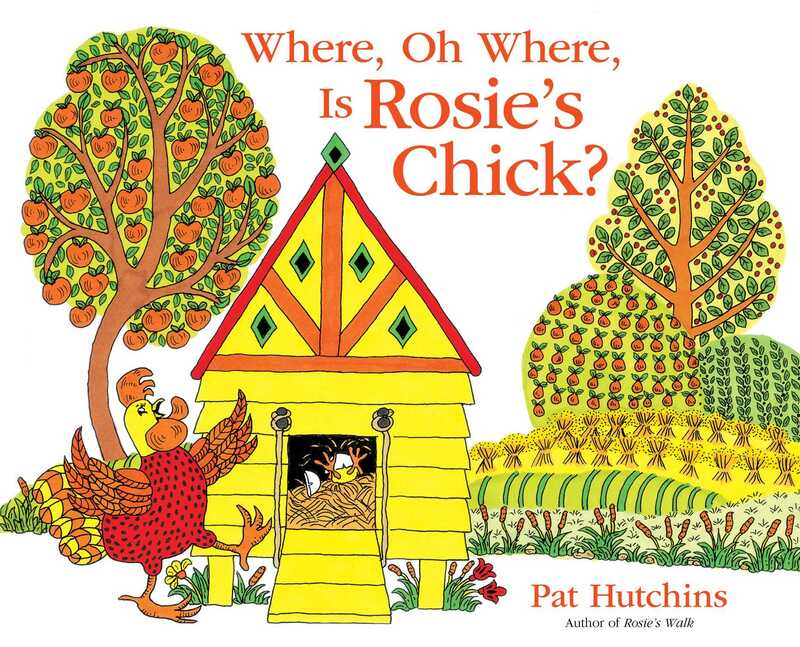 Book Cover Image (jpg): Where, Oh Where, Is Rosie's Chick?